Contemporary mirrors to add that classic element to your interior design project. 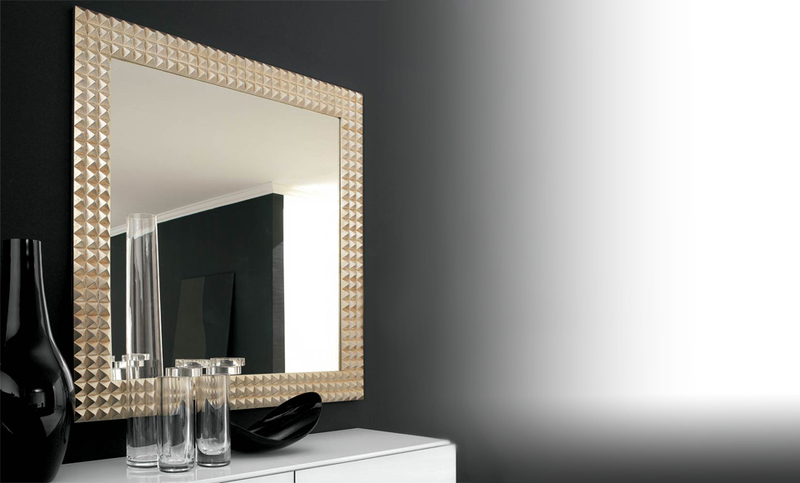 Contemporary mirrors are a beautiful way to add elegance and panache to your house. Available at MIrrorWorld in all shapes and sizes. All of our Contemporary mirrors come with all the necessary fixtures and fittings to make installation simple. Visit our website to view our magnificent range of contemporary clocks. 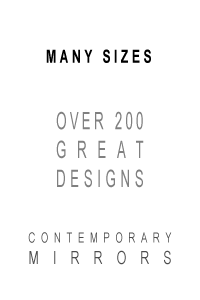 All styles and designs of our contemporary clocks are perfectly made premium quality pieces of art. Contemporary mirrors to add that classic element to your interior design project. Contemporary mirrors are a beautiful way to add elegance and panache to your house. Available at MIrrorWorld in all shapes and sizes.